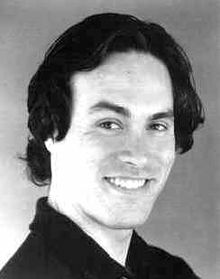 If Brandon Lee was alive today he would've been 48 years old. I recall eating dinner on April 1, 1993 and watching one of the entertainment news shows and they ran a piece on his death. I was in shock and disbelief thinking it was a cruel April Fool's joke. Needless to say, I was deeply saddened. Of his movies in his short career, Rapid Fire was my absolute favorite. Below is a Youtube of the full movie! Enjoy!